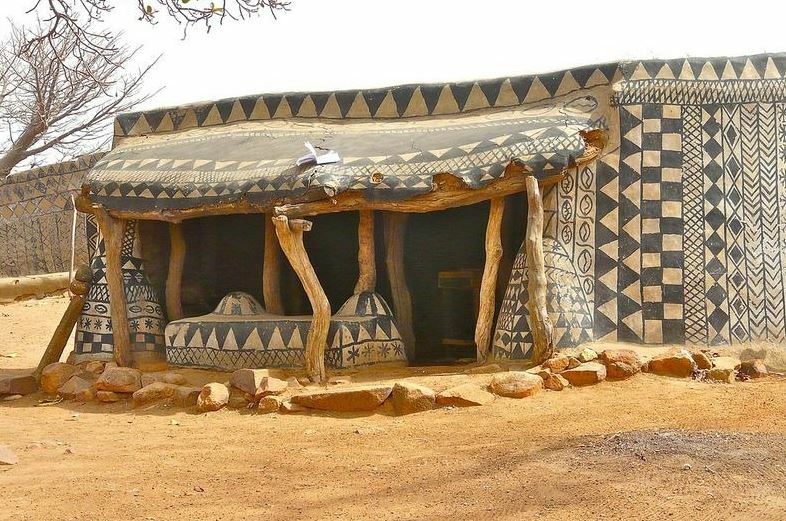 Tiébélé lies in the south of Burkina Faso in Africa, and is home to the Kassena people. 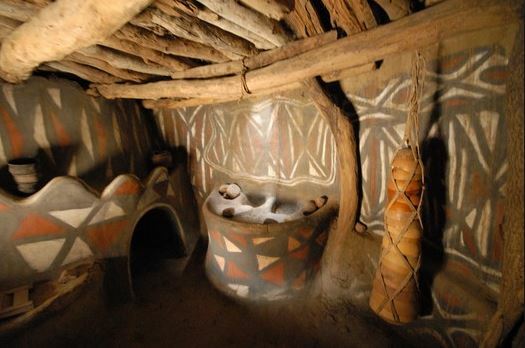 Famous for their traditional Gourounsi architecture, the Kassena people build their homes out of earth, wood and straw. The mud brick walls are over a foot thick and are designed to defend against hostile weather and occasionally even more hostile neighbours. A final burnishing and a varnish made from boiling pods of a local locust bean tree results in an effective weather proofing system. 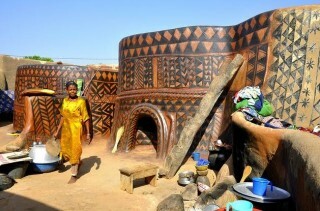 The interesting houses make for some seriously cool photos, read more about the Kassena people here.